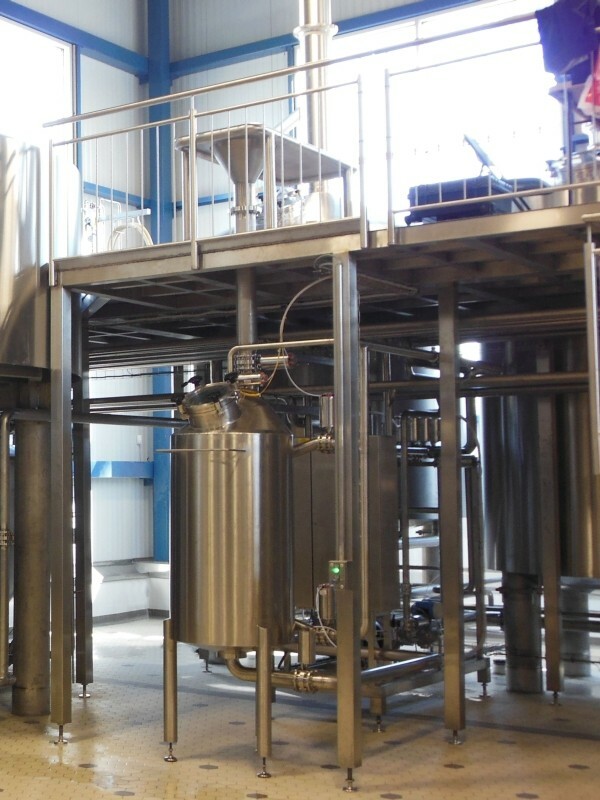 Our sugar dissolving systems and HopfenGaben are designed similarly. Dissolution takes place quickly and easily via wort rinsing. 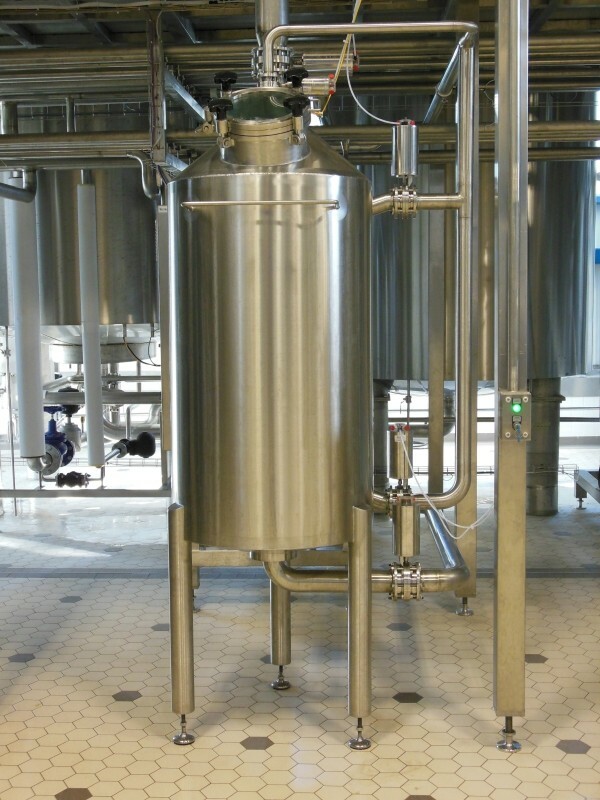 The dissolving tanks can be user friendly combined with our HopfenGaben. For large systems, we also plan and supply bulk material handling equipment as well as any necessary conveyor systems for comfortable and fast loading. Turbulent rotational flow ensures quick, complete, trouble-free dissolution. 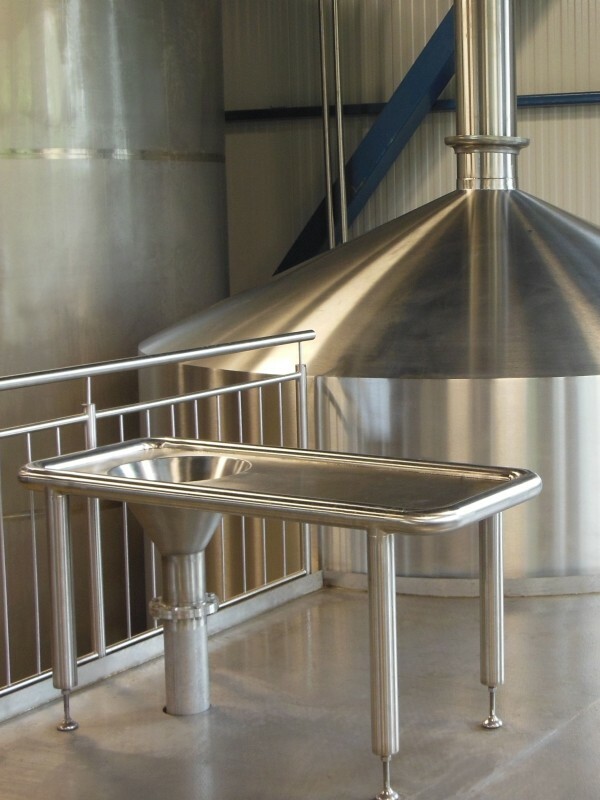 Designed for easy and fast in-line cleaning with the wort path. 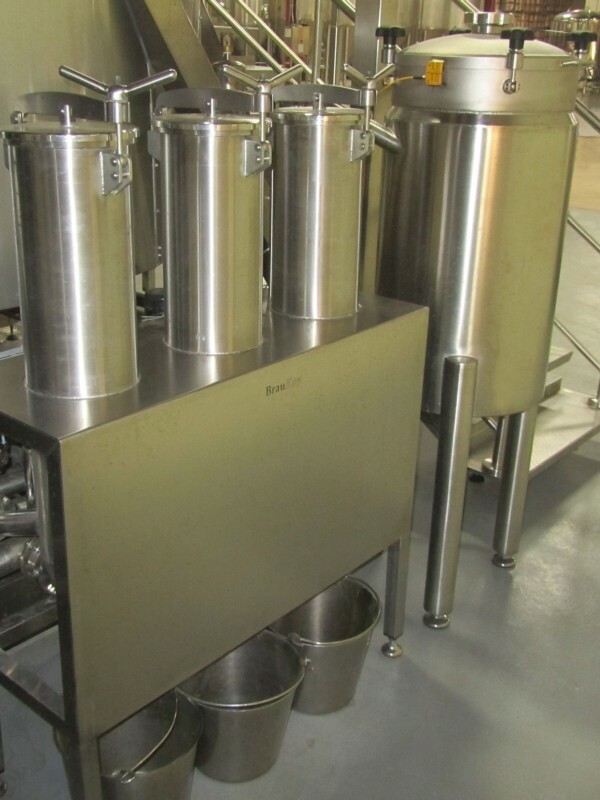 The special flow conditions in the dissolving tank enables the use of solid ingredients such as sugar as well as liquid ingredients like honey or fruit purée. For large ingredient volumes and/or automatic operation, we supply a sack-emptying table for ergonomic and user-friendly emptying of ingredients transported in sacks.